Looking for a car leasing service for business purpose or personal use ? 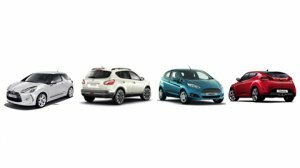 Get in touch with UK's leading car leasing company Smart Lease for the best and stylish car leasing service at an affordable price.Want to know more about the complete car leasing solutions visit at smartlease.co.uk . Northampton, United Kingdom NN3 6AQ.